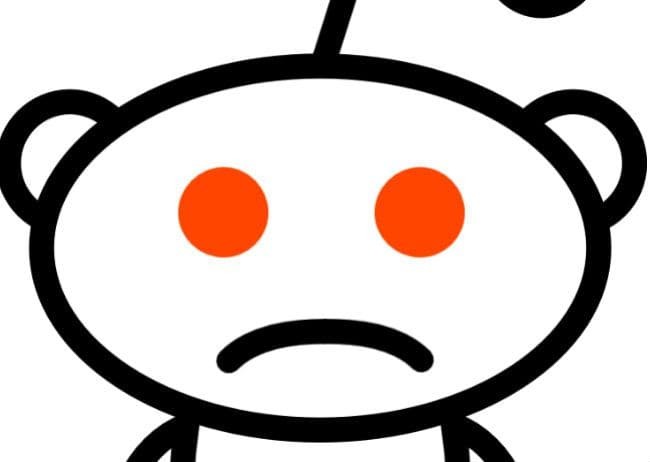 Attention Redditors: you need to protect your privacy when using Reddit. Here’s how. Reddit is one of the most popular forums on the Internet. Heck, they’re one of the most popular websites, period. But while the various subreddits can be an interesting place to discuss privacy-related topics (heck, even Usenet), the site itself has little concern for your privacy. In fact, their entire business model revolves around collecting as much information about you as possible. In this article, we’re going to cover why you need to protect your privacy on Reddit – and how to do it. Change these settings and use these tips to stay private on Reddit. So, how exactly is your personal information vulnerable on Reddit? After all, the accounts are mostly “anonymous”, right? Wrong. Fortunately, there are ways to minimize or eliminate many of the risks described above. 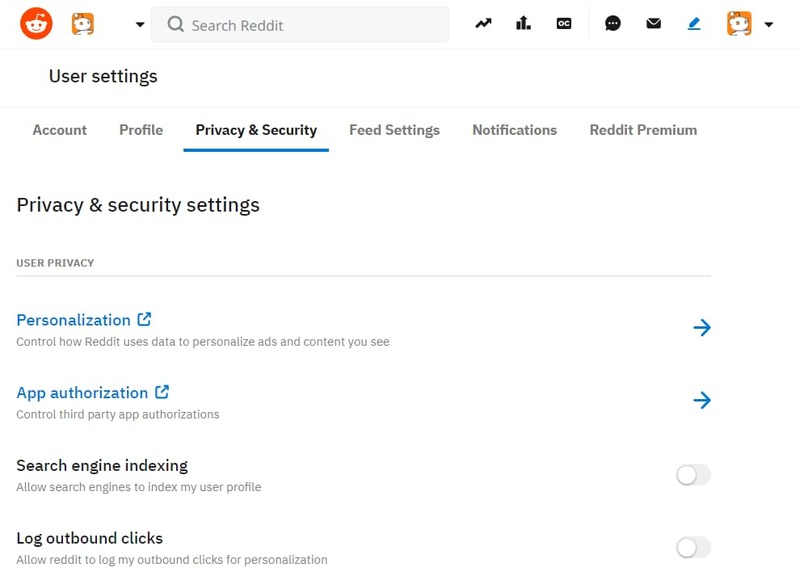 Back in 2017, Reddit introduced a section under user settings that allows you to opt out of tracking. But there’s a catch. All these tracking options are enabled by default. Note: Reddit also doesn’t honor the ‘Do Not Track’ setting in your browser. Sigh. 1. Navigate to your ‘User settings’ or click here. Reddit's Privacy & security settings. Disable (de-select) all of the Personalization options in Reddit's Settings. Tweaking the settings above will give you a degree of tracking protection on Reddit, but it won’t even stop them from showing you ads, let alone make you fully secure. Reddit thrives and plays on its image as an alternative community that is nothing like the Facebooks and Googles of the world. But don’t fully buy into that. Reddit is just as interested on getting its hands on your personal data as the other big players. Afterall, Reddit also survives on generating revenue by serving ads on its site. The more personalized the ads, the more clicks and the more revenue for them. Fortunately, Reddit hasn’t yet insisted on verified accounts for its users (such as when account have to be linked to a telephone number). This opens the door to being truly anonymous on Reddit if you take the precautions we’ve outlined above.